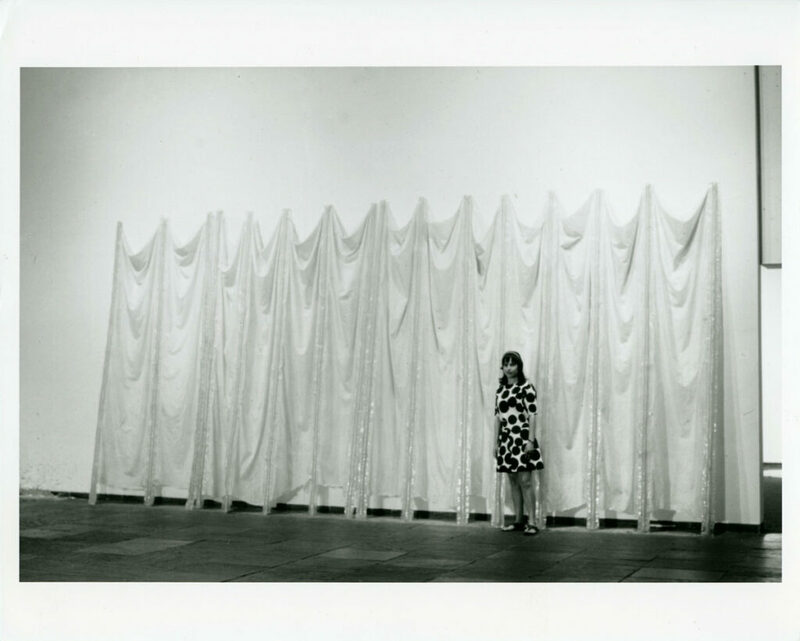 A SUPERSTAR IN THE ART WORLD, BUT LITTLE KNOWN OUTSIDE, WHY DOES Eva Hesse continue to excite passions? This brilliant, gifted and visionary woman of 1960’s New York survives personal chaos while creating work that changes the profile of art history. Along with creating a significant and deeply influential body of work during her short life, her story overlaps some of 20th century’s most intriguing moments: Germany in the 1930’s, New York’s Jewish culture of immigration in the 1940’s and the art scene in Manhattan and Germany in the 1960’s. Hesse, one of the most important 20th century artists, is finally revealed in this character-driven film, an emotionally gripping and inspiring journey with an artist of uncommon talent, a woman of extraordinary courage.